Pre-construction Services: We deliver valuable, honest and accurate information in the conceptual stage such as cost, schedule, logistics and constructability; ensuring maximum value and minimum stress. Construction Management: As a CM, we take the overall planning, coordination and control of your project to produce results that are on budget, on schedule and right on target!  Design-Build: G.P.C. will work with clients to deliver the necessary combination of key systems on a design-build basis. Whether it is the MEP/FP systems, the structural system, or even the building enclosure, we have the knowledge and experience to manage the job; offering very detailed architectural drawings to work around your project from start to finish.